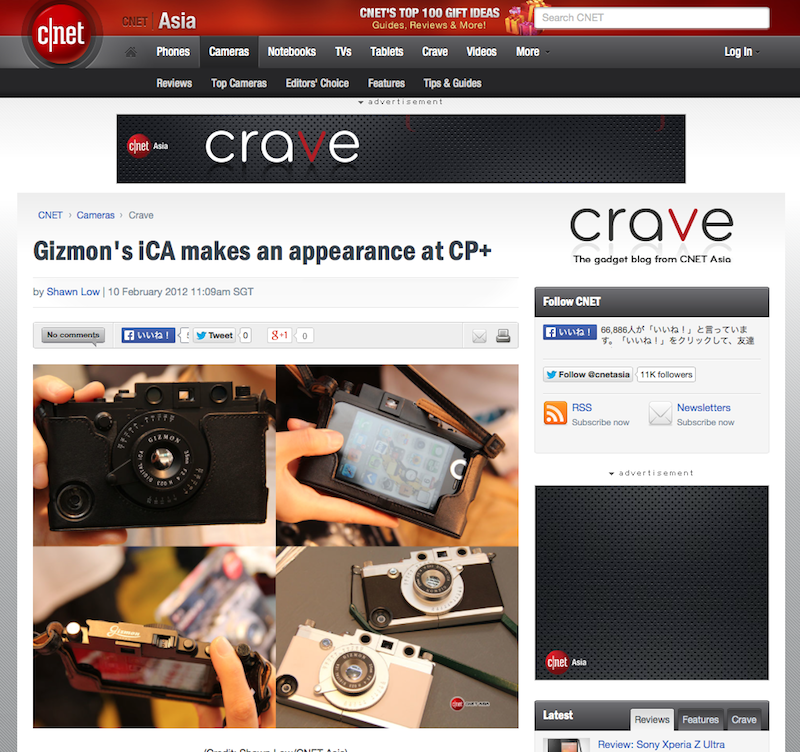 We’ve got a review of GIZMON iCA by CNET Asia. Previous Article GIZMON iCA MILITARY is now on sale! !